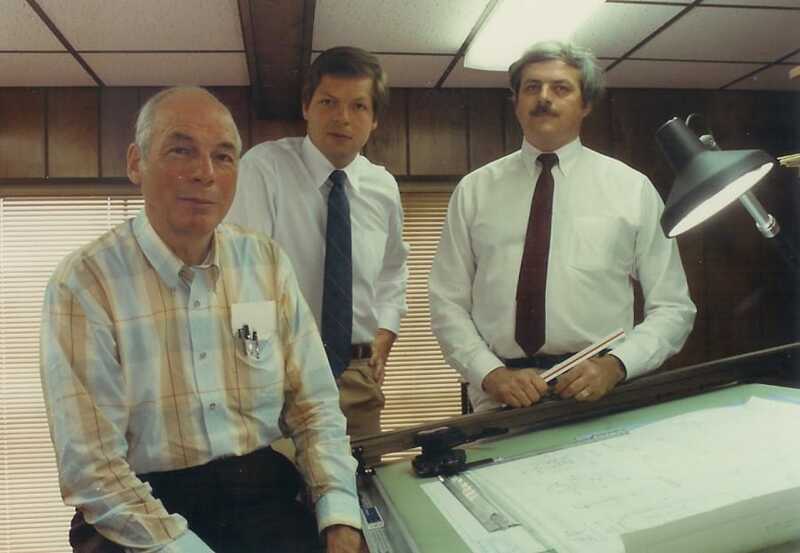 MPE Systems Group engineering teams work with several types of green coffee unloading systems. 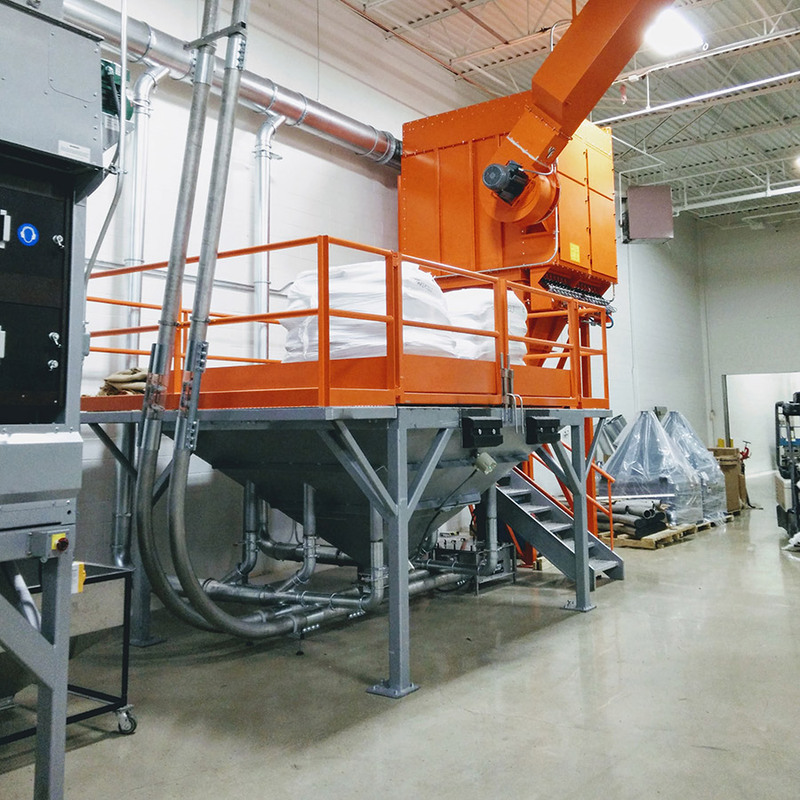 From handling green coffee bags to container unloading equipment, this article is an overview of the technologies with examples and advantages. Green coffee hopper built into the floor. 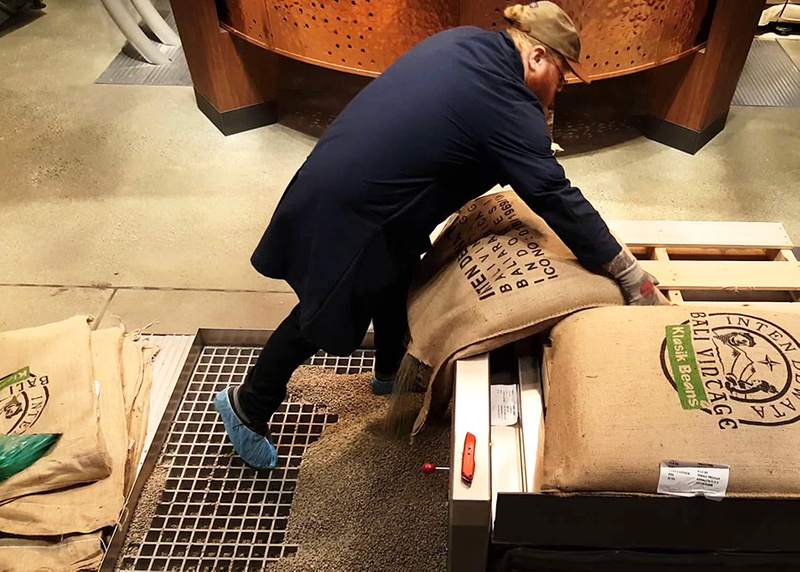 Indoor green coffee hoppers are suitable for the manual unloading of burlap bags. The hopper can be installed underground or on a supporting frame like a low mezzanine. The hopper's size can be a custom dimension with a grate on top for the worker to stand on. All that's important is having an appropriately sized grate for the coffee to easily fall into the hopper (and not elsewhere). You can install an integrated aspiration vacuum inside the hopper for inflow of air to assist in pulling the coffee into the hopper. An integrated dust extraction system under the walkable grid also controls dust or debris that could otherwise be inhaled by the worker. An indoor green coffee hopper on a mezzanine. Outdoor green coffee hoppers are essentially the same design but are more common for receiving coffee from trucks that can tilt their containers. The coffee is collected into the hopper and then sent for subsequent processes inside the facility. The benefits are high dust aspiration efficiency and generally high level of safety for worker health. Telescopic conveyor offered in partnership of Petroncini and MPE Systems Group. The conveyor can be extended telescopically inside the truck in order to allow the operators to position the bags on the swivel head. 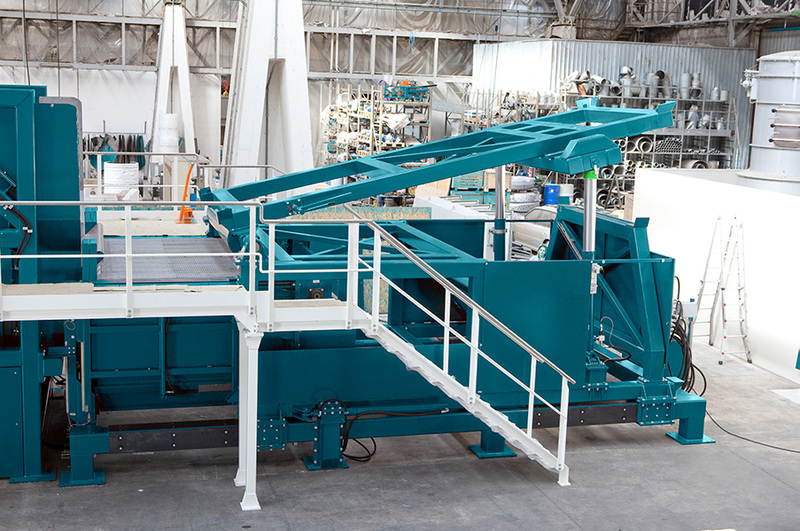 The bags are then conveyed downstream to a hopper or even to an automatic palletizing robot. 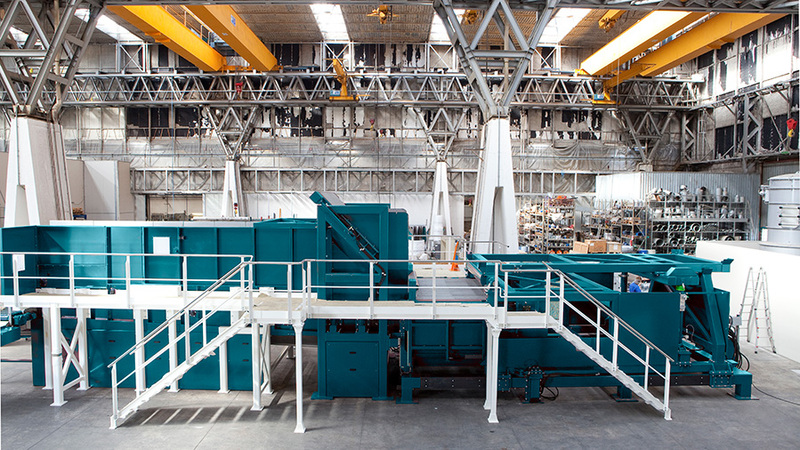 Palletizing robotic arm offered in partnership of Petroncini and MPE Systems Group. Palletizing and depalletizing systems are ideal for storage of the pallets in the warehouse. The bags, singularized by automatic systems or manually, are picked up and moved by a robotic arm. This is an easy way to unload green coffee and save on labor. 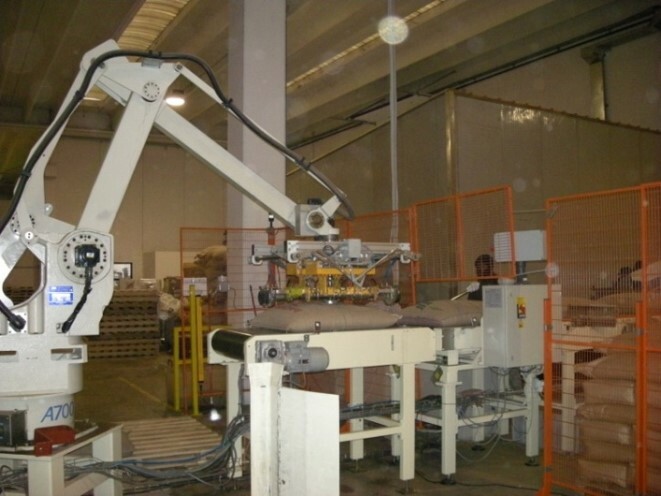 The depalletizing function can also be efficiently combined with an automatic bag cutting unit (shown below). Automatic bag opener offered in partnership of Petroncini and MPE Systems Group. A titling system for pallets allows operators to unload full pallets directly into a bag cutting unit. The pallets are moved to a tilting unit. The automatic tilting platform then unloads the bags into the mouth of the bag opener. Once that the pallet is completely emptied, it is transferred to the empty pallet collecting unit. This is a compact solution and saves on labor as only a part time operator is needed. It is also one of the highest throughput solutions. Container unloading tilters allow the unloading of trailers. These kinds of container unloading equipment handle trailers or containers from 20' to 40', which are placed on an tilting platform which use hydraulic systems below it to gradually and safely tilt the container for unloading. Combined green coffee container tilting system. Combined tilting systems represent the most advanced high capacity solutions for container unloading equipment. For a 20 ft container, an operator can unload up to 20 tons of green coffee. Combined tilting systems can generally unload two containers per hour. 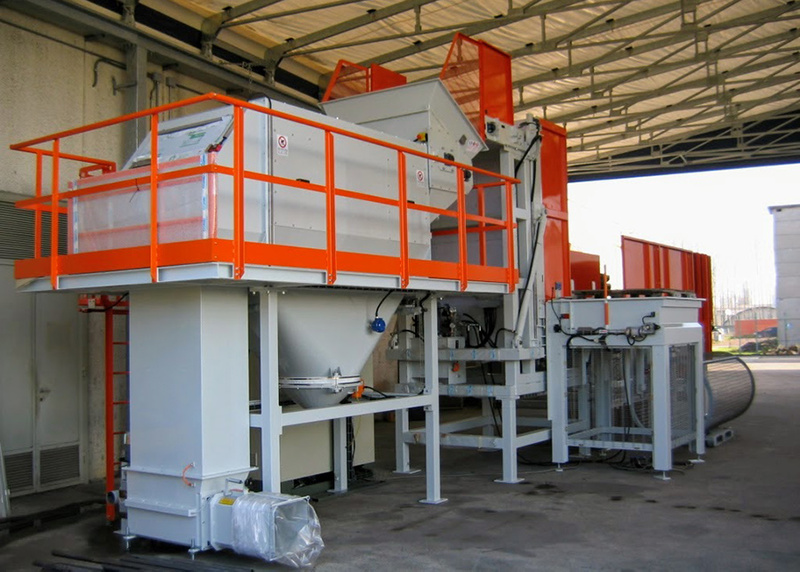 An automatic bag opener combined to the tilting system receives the coffee bags from the container for emptying. 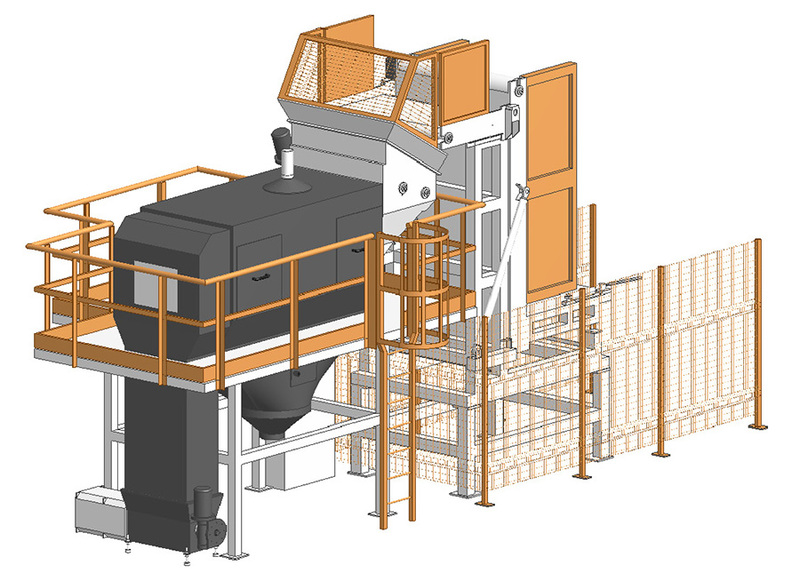 This system is offers operators one continuous, seamless flow for unloading coffee.